Late in the 19th century, a farmer named John Benjamine advocated for a school to be built on land chock-full of hazelnut bushes. 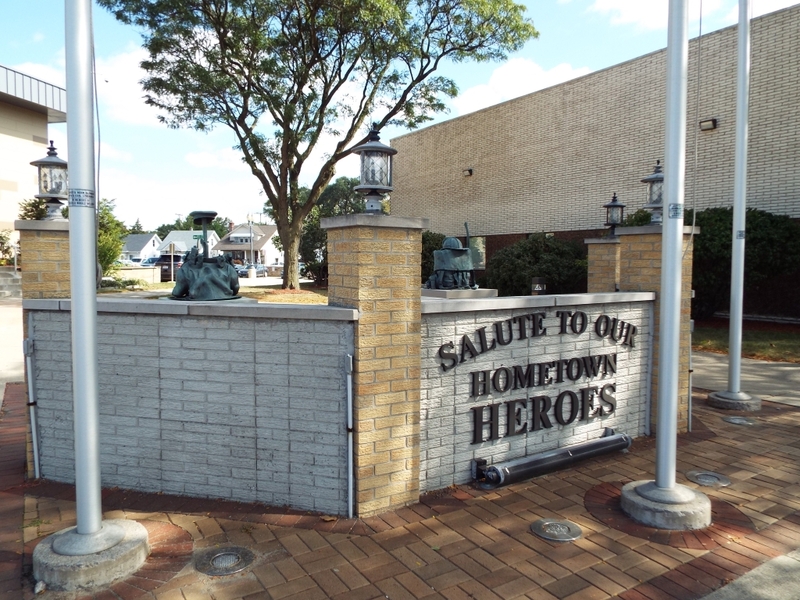 His work eventually led to the incorporation, in 1941, of the city of Hazel Park, one of many suburbs of Detroit that sprouted to life after World War II. 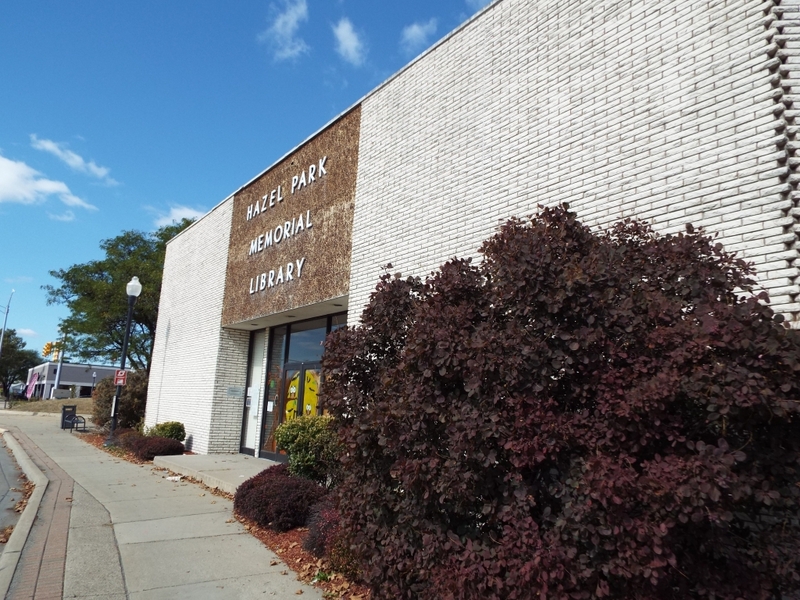 Bounded on the south by 8 Mile Road and on the north by 10 Mile Road, Hazel Park is a 2.8-square-mile primarily-residential city full of single-family homes on tree-lined, walkable streets. 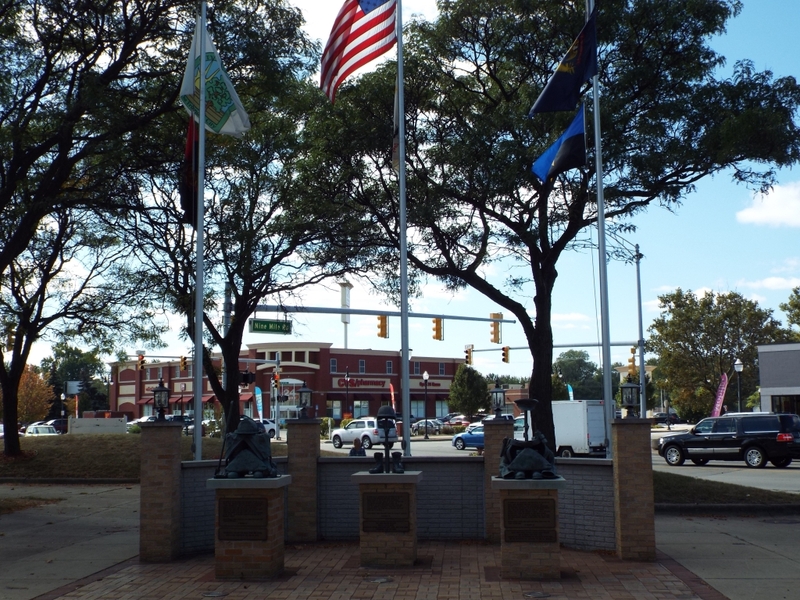 Like its neighbors, Ferndale and Pleasant Ridge, many of the residences are bungalows that sprung up in the wake of veterans coming home from World War II and the mass exodus from Detroit to suburbs that began in the late 1940s. The homes tend to be well-built and affordable, with prices typically below the more trendy neighbors; this just may be the perfect spot for a young family. Family needs, of course, include education needs, and Hazel Park is rather unique in the metro Detroit region by offering its Promise Zone program. 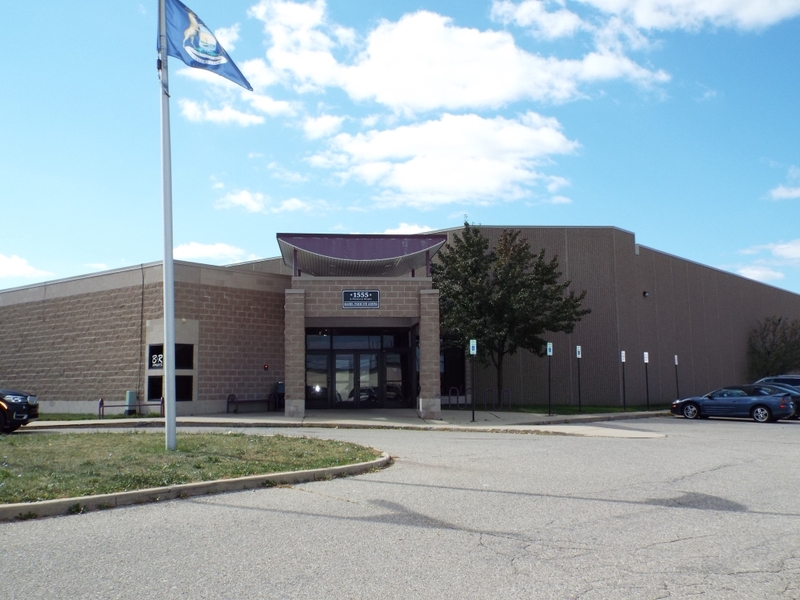 The program guarantees all resident graduates of Hazel Park Schools a tuitionless road to an Associate’s degree. In short, students receive a scholarship to any accredited school in Michigan; the money is paid directly to the institutions they attend and covers tuition and fees. 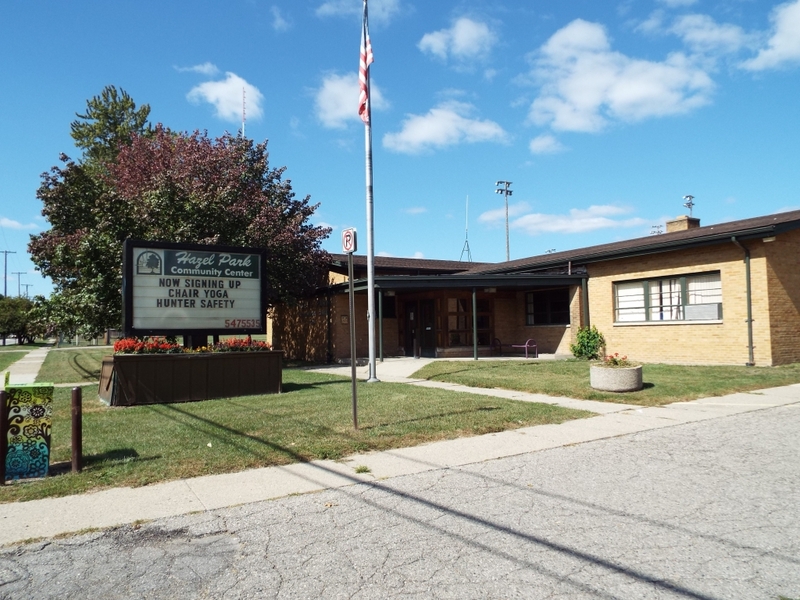 For younger students, the Hazel Park School District runs four elementary schools and two junior high schools. 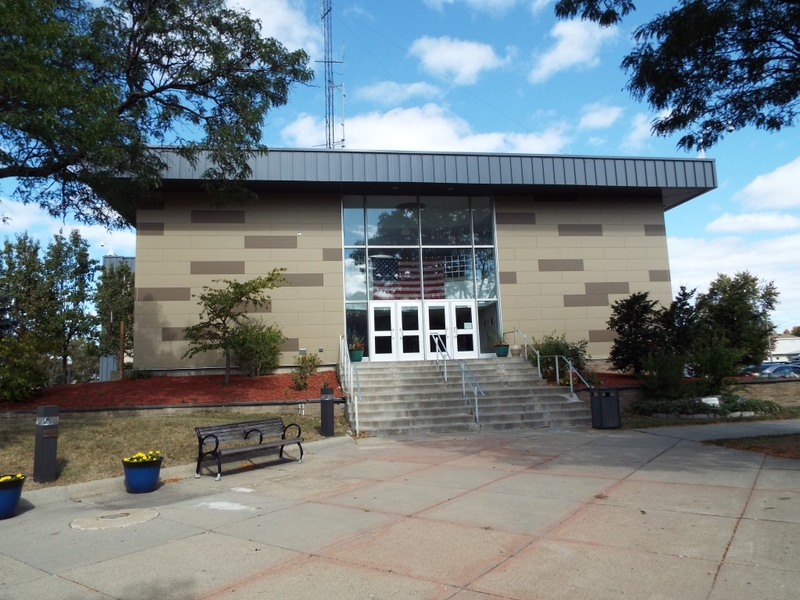 Hazel Park’s residential nature (the 2010 U.S. census counted 16,422 people, making the city one of the densest in the state) does not lend itself to significant economic activity. However, mere miles away, downtown Ferndale hums with activity most days and nights of the week at one of many restaurants and bars, or in the city’s movie theater and concert hall. Downtown Detroit, with its myriad businesses and cultural opportunities, is a 12-minute journey down I-75, while the rest of the greatness of the region is accessible via myriad freeways. 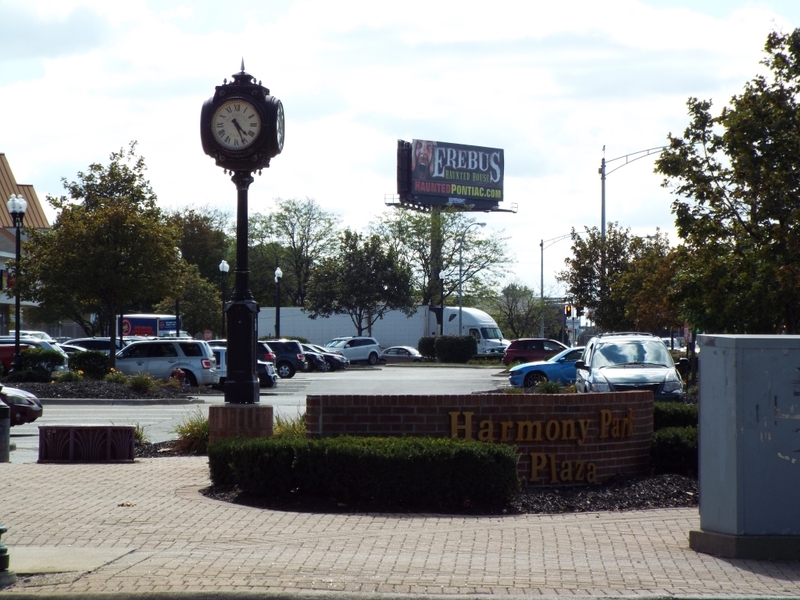 For residents or fans of the Detroit area, a fun note: Music retailer Harmony House was born in Hazel Park in 1947, growing to 38 stores at its peak in 1999 before falling victim to a changing music industry. 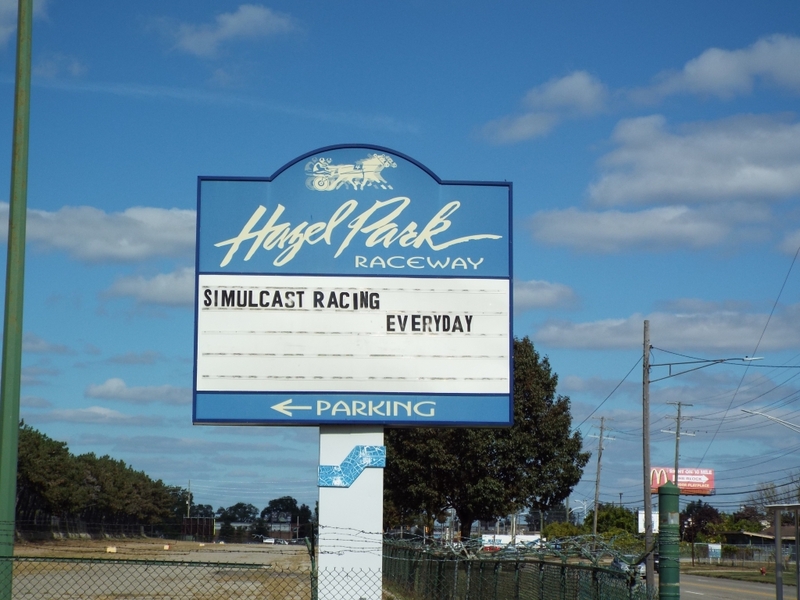 The northeast corner of the city is home to the Hazel Park Raceway, a colossal horse-racing facility that features simulcast racing and live thoroughbred racing. It is now playing host to themed runs and, at least twice a year, puts on fireworks shows. 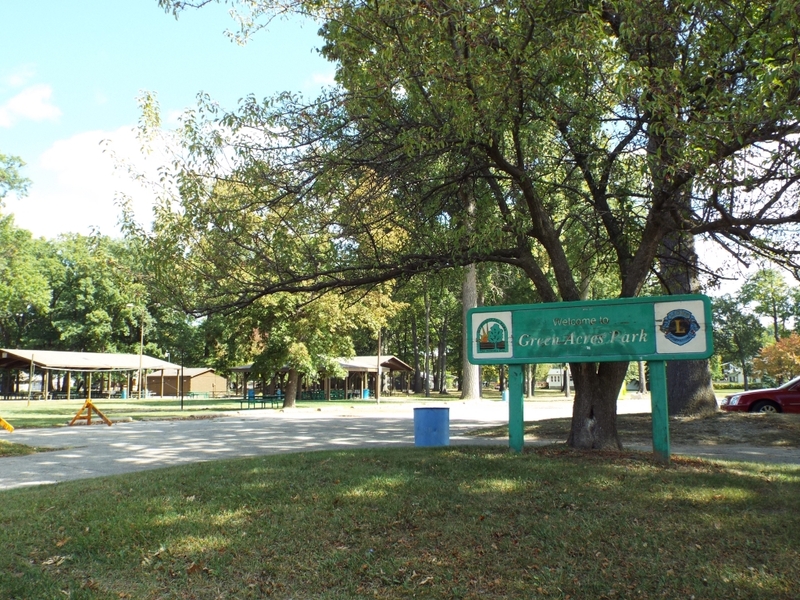 The city boasts twelve public parks; like many suburbs, the parks are tucked into neighborhoods for easy access by residents. The Parks Department also puts on an art fair, Memorial Day festival, and haunted house at various points during the year. 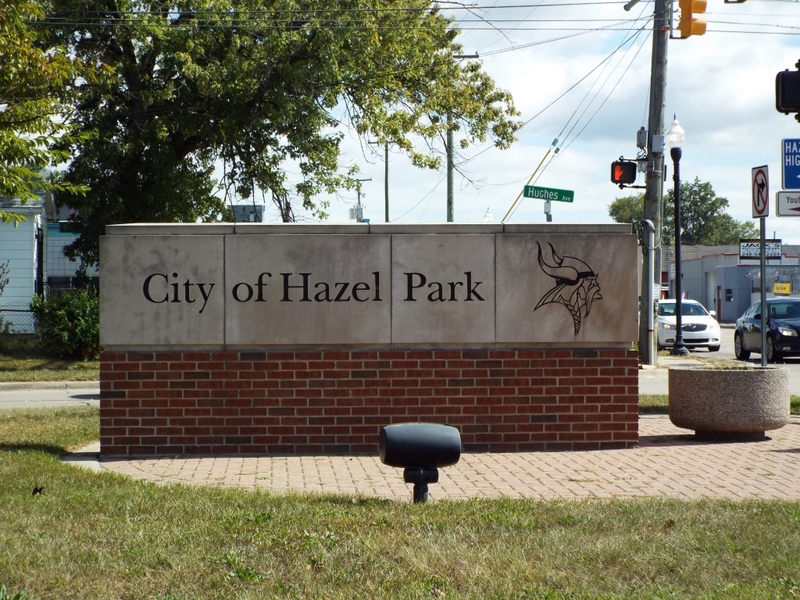 If you’re looking for a cozy, affordable place to call home, regardless if you appreciate hazelnuts, Hazel Park will appreciate you giving it a look.